What is Kia Premium @ Kia of Newmarket, ON. Kia of Newmarket named as exclusive Kia Premium dealership! Only a Premium Kia dealership is authorized and has trained technicians capable of servicing the Cadenza, Stinger and other premium-line models. 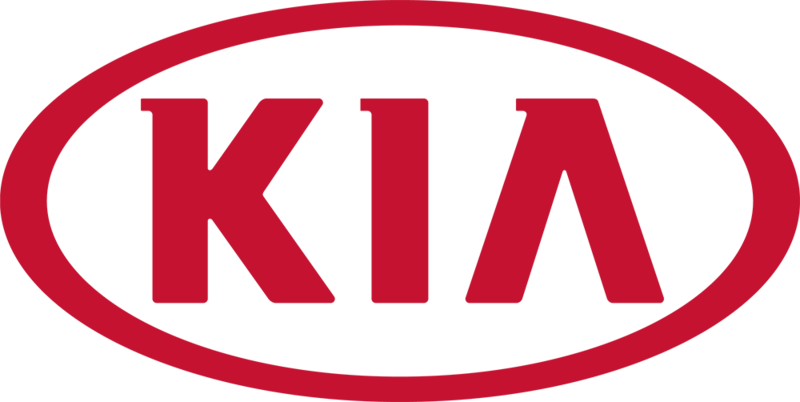 Kia has launched their new Premium luxury line and Kia of Newmarket is proud to be named one the exclusive dealers to represent this new line! Our Premium clients come with elevated expectations and demands, we’re ready to meet each of these expectations. The Stinger boasts available all-wheel drive and a 365 horsepower, twin-turbo 3.3-litre V6 engine with a max 376 lb.-ft. of torque. On sale later this year, the Kia Stinger is more than a fastback sports sedan. Its Kia redefined.